Unocoin announced the availability of TrueUSD on its Unodax platform. With the current ban on INR to Crypto transactions in India, Unocoin intends to provide its users on Unodax platform with a secure and legal way of investing in digital assets. 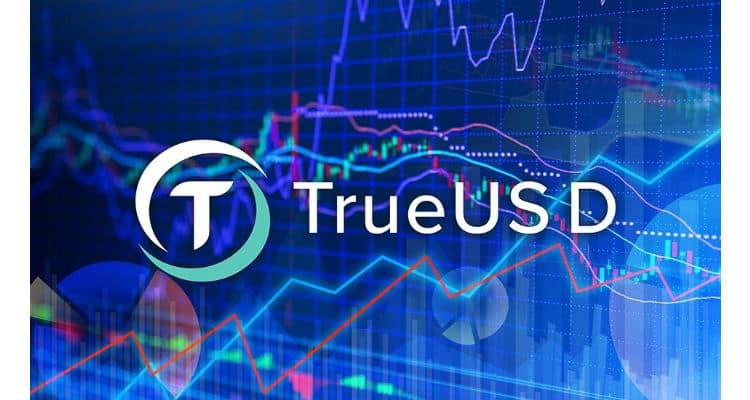 TrueUSD is the first stable coin built on TrustToken platform and 1 TUSD can be redeemed for 1 USD. The TUSD coin is listed for trading on trading exchanges globally like Unodax and is paired with a few major crypto-assets like BTC, ETH, BNB, KRW, and USDT. TrueUSD provides crypto-assets traders with a stable coin to hedge as an alternative, and minimize their exposure to BTC/ETH and INR while entering the crypto market. Presenting an alternative to traditional currency methods, TrueUSD runs on scrutinized and monitored escrow accounts, bridging the gap between real-world assets and blockchain technology. TUSD enables mainstream adoption of digital currencies, with all transactions being legit and secure, giving confidence to the ambitious crypto traders and investors to use TUSD as an INR alternative. Considering its stability, TUSD qualifies as a secure base currency to trade cryptocurrencies. In times of price volatility, TUSD will help users hold their assets value. This, in return, will boost the intermittent cryptocurrency trading experience in India. Beyond serving as a liquidity token on exchanges initially, TUSD may also be used for e-commerce, by being available for international transfers without exchange rate risk. TrueUSD is currently available on Unodax exchange website and on the app as well.